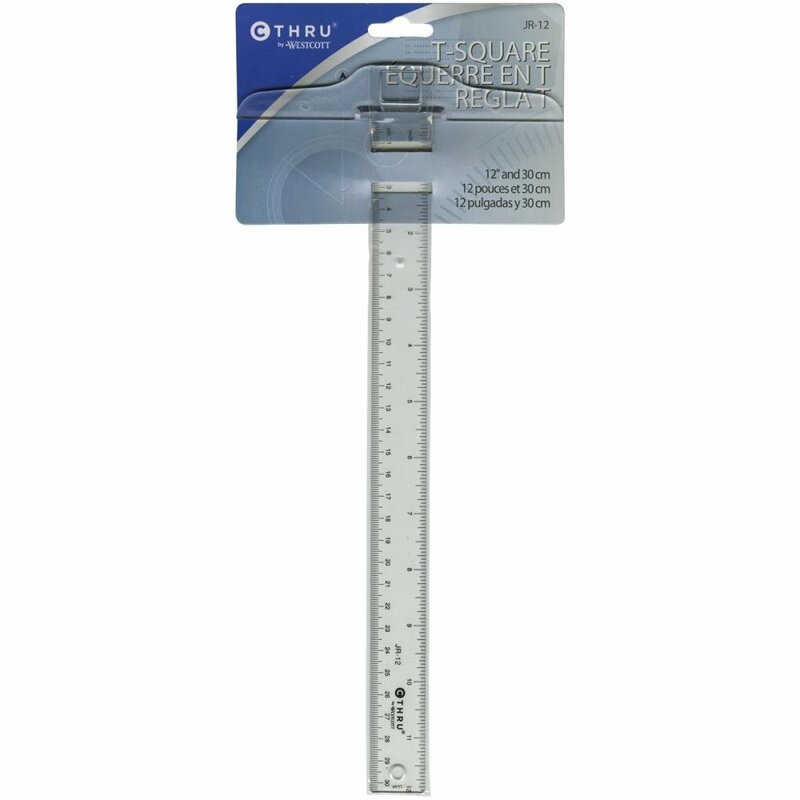 C-THRU RULER CO-T-Square: 12in. This specialized drawing instrument allows you to draw straight horizontal lines with ease. This package contains one 12in T-square (total measurements are 13x6in). Made of durable clear plastic. Imported.